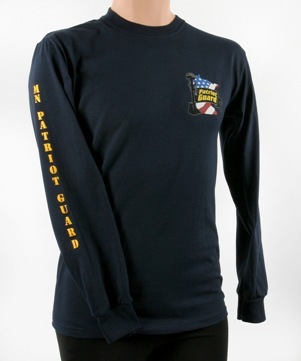 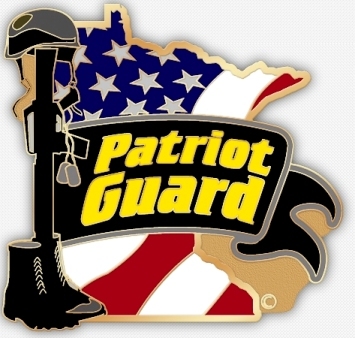 Thanks for stopping by the MN Patriot Guard Online Store. 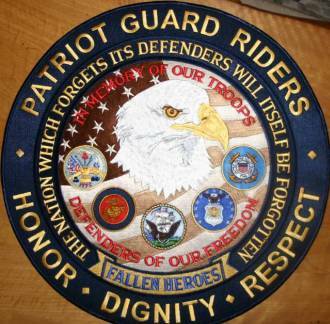 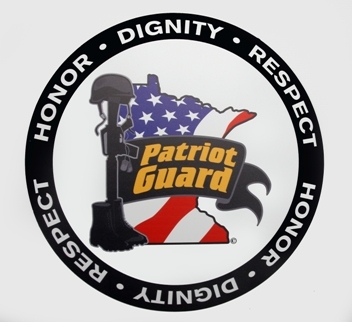 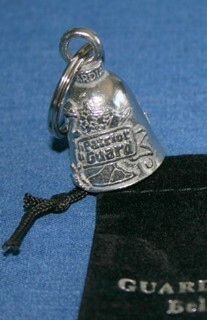 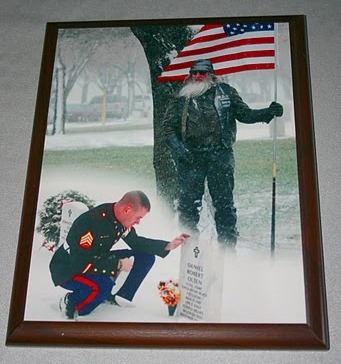 This is the only place on the web to buy official MN Patriot Guard Logo Items. 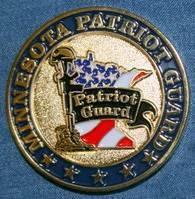 100% of the proceeds from all sales go to supporting the MN Patriot Guard in our missions and projects. 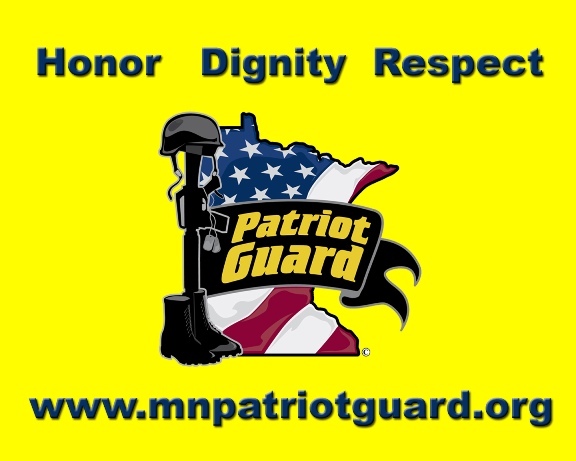 Thank you for your support of our mission to honor America's veterans and fallen heroes! 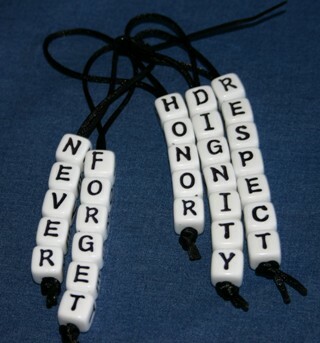 Note: Some items listed will include an additional shipping charge due to the special packaging needs.